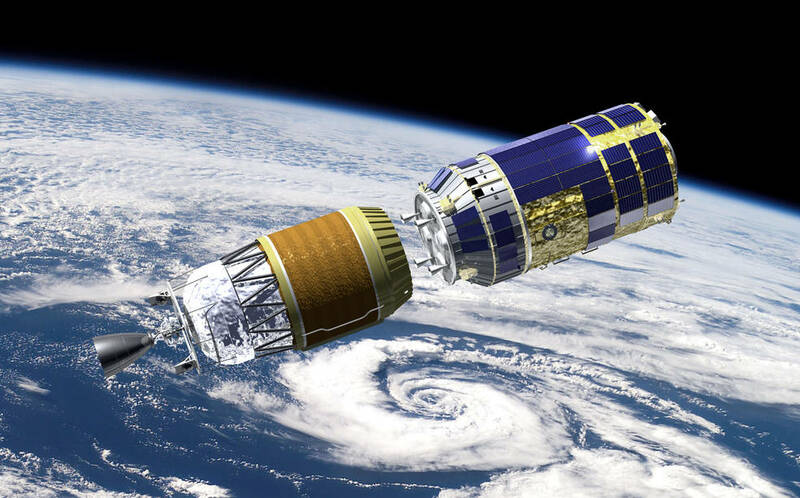 “Bad Weather Again Delays Launch of Japanese Cargo Ship to Space Station.”. [Online]. via : NASA.gov 2015.